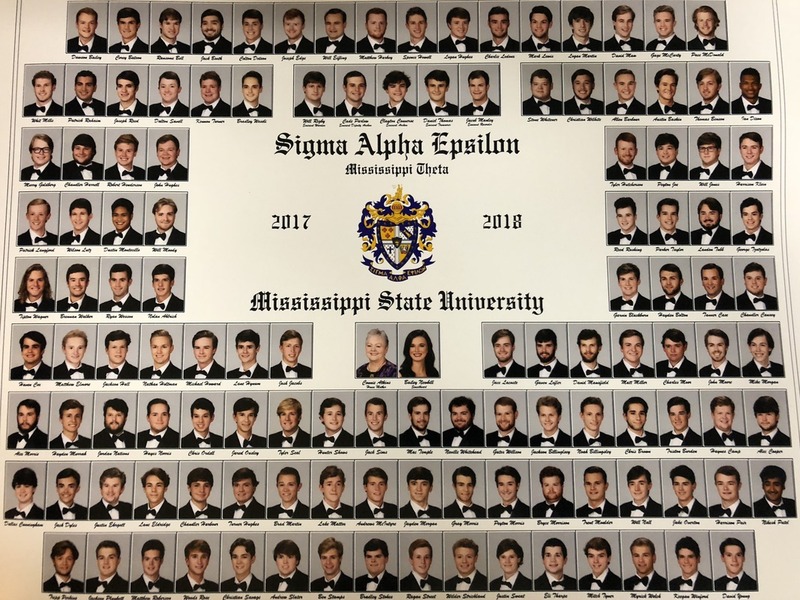 For more than half a century, our new members have recited "The True Gentleman," and no other words, save perhaps those of the ritual of initiation, have more nearly represented the ideals of Sigma Alpha Epsilon. It may be that few members have ever been able to exemplify all the attributes set forth in the statement, but it does set forth the perfecting purpose of the Fraternity. Many years ago Judge Walter B. Jones, past Eminent Supreme Archon of SAE, came upon "The True Gentleman" and printed it in an Alabama Baptist Quarterly, which he edited. He sent a copy of the magazine to John Moseley, who was powerfully struck by the elegant words which accorded with his own philosophy of gentlemanliness. Moseley started using it in the Leadership Schools in the 1930s and it caught on quickly in chapters all across the land. Although John Moseley never claimed authorship, many came to believe that he had composed "The True Gentleman." Because SAEs had no idea who the author was, The Phoenix indicated that the piece was simply "anonymous." In the 1970s,Phoenix editor Joe Walt discovered that "The True Gentleman" was also printed in a manual used at the U.S. Naval Academy in Annapolis and that its author was John Walter Wayland. It turns out that many years ago, The Baltimore Sun conducted a competition for the best definition of a true gentleman. John Walter Wayland's submission was the winner. Thus it was printed in the Baltimore newspaper and was repeated in many publications thereafter. No matter who the author, "The True Gentleman" reflects a major part of the substance of the ritual of Sigma Alpha Epsilon. New members memorize it and are asked to recite it. Awards are given to brothers who are thought best to exemplify it. Why do we regard it so highly, and what's in it for you as a member of Sigma Alpha Epsilon? Every organization is strengthened by tangible forms of a ritual. Athletic teams have mascots; churches have written rituals. Commercial enterprises have slogans, and countless private organizations of individuals, who have chosen to belong for any variety of reasons, have statements of philosophy that define and express their beliefs. Not only does "The True Gentleman" remind each member of his Fraternity's code of behavior, it also serves that same function for non-members. And since it is something every member of Sigma Alpha Epsilon has in common, it helps bond us, providing part of the glue that holds us together. After all, gentlemanliness is the starting point and the indispensable quality of lasting friendships.